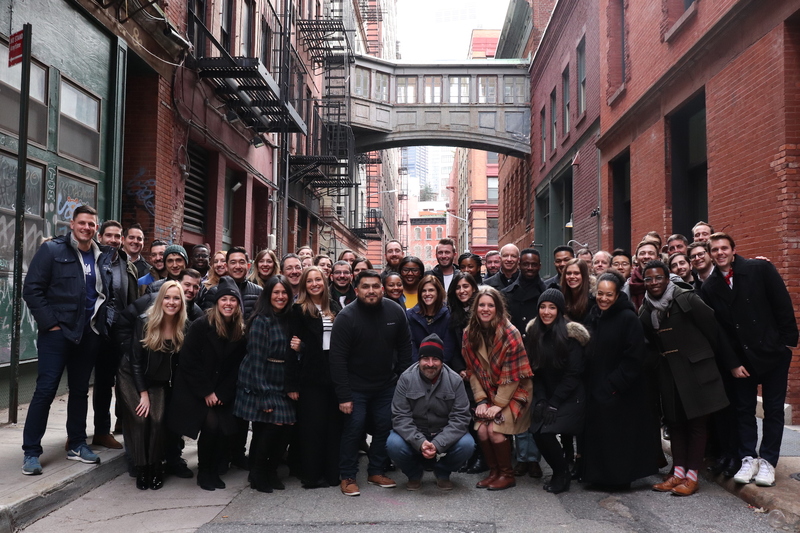 Unite Us, the leading care coordination and outcome tracking platform connecting healthcare and social service providers, today announced $35 million in Series B funding led by Oak HC/FT, with participation from Town Hall Ventures and Define Ventures. Existing investors Scout Ventures, Luminate (part of The Omidyar Group) and New York Ventures also participated in the round. This brings the company’s total funding to $45.3 million and will fuel the company’s growth as it continues to curate coordinated networks bringing together health systems, payers, government agencies and community-based organizations to provide citizens the quality services they need to improve their health and live their best possible lives. A person’s health cannot be addressed by clinical care alone. Organizations across sectors need to work together to address social issues along with clinical issues, with social care being the driving force for improving quality of life. Historically, it has been challenging for those directly involved in health care to address social issues, especially given the pressures of modern medicine. Over the past six years, Unite Us has proven that by connecting curated networks of clinical and social services and tracking individual outcomes delivered in the community, overall health and quality of life can be significantly improved, and costs can be dramatically reduced. This announcement today marks another milestone in this journey, and Unite Us will continue to bring new products, solutions and innovations to the market, all focused on serving those who need help the most. Started in 2013 to serve the needs of the military-connected population, Unite Us expanded its offering to coordinate care and social services for vulnerable populations including Medicaid and Medicare beneficiaries, the homeless, justice-involved individuals and populations with behavioral health and substance use challenges. Leaders across health care, government and human services have chosen Unite Us because of their collaborative and person-centered technology platform and network services that integrate deeply into communities. The company has quickly become the unifying infrastructure between health care entities and community-based organizations and will continue to leverage its powerful outcome data to drive payment models, predictive analytics and integration of services across the country. Unite Us is an outcome-focused technology company that builds coordinated care networks connecting health and social service providers together. 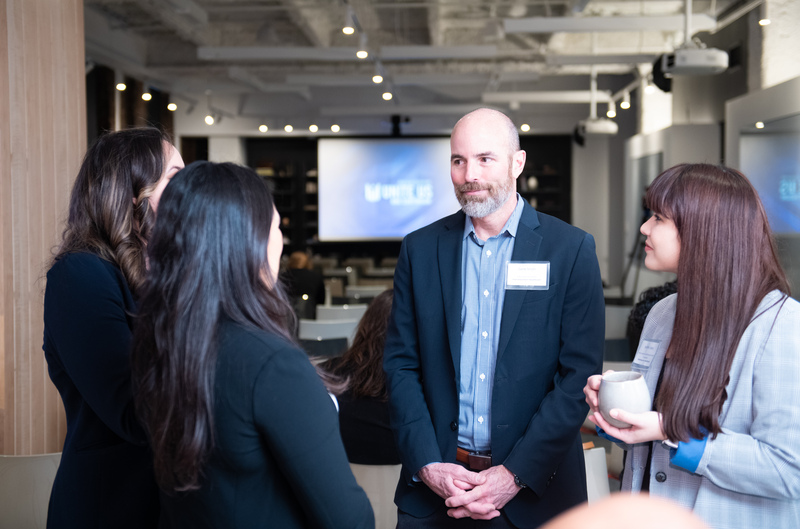 The company helps systems and communities efficiently deliver care and services by inter-connecting providers around every patient, seamlessly integrating the social determinants of health into patient care. Providers across the service continuum can receive and send external referrals and track every patient’s total health journey while reporting on all tangible outcomes across a full range of services in a centralized, cohesive, and collaborative ecosystem. This social infrastructure helps communities move beyond legacy resource directories and transform their ability to measure impact, improve health, and track outcomes at scale. Unite Us is headquartered in New York City, with offices in Raleigh and Portland. Follow Unite Us on Twitter, LinkedIn, and their Blog. Founded in 2014, Oak HC/FT is the premier venture growth-equity fund investing in Healthcare Information & Services ("HC") and Financial Services Technology ("FT"). With $1.1 billion in assets under management, we are focused on driving transformation in these industries by providing entrepreneurs and companies with strategic counsel, board-level participation, business plan execution and access to our extensive network of industry leaders. Oak HC/FT is headquartered in Greenwich, CT, with offices in Boston and San Francisco. Follow Oak HC/FT on Twitter, LinkedIn and Medium. You can find the original release here.